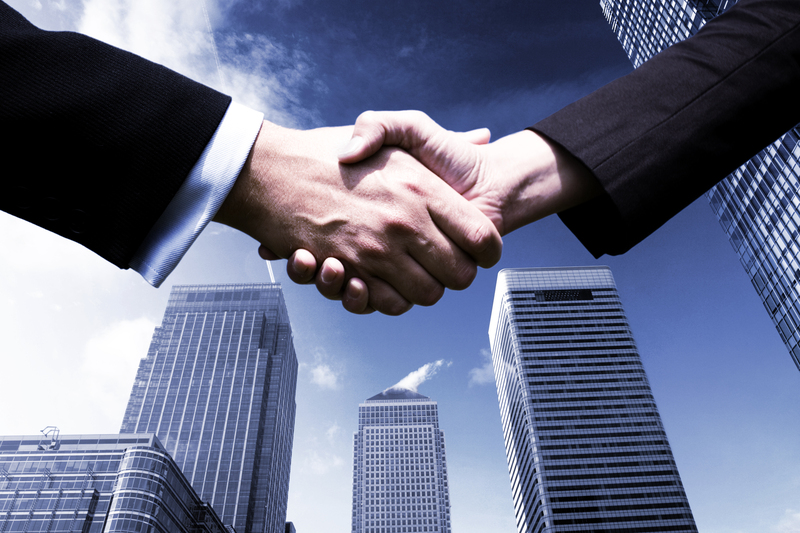 “Jerry is my mentor and guided me to finding a job in large financial groups. He taught me not only on how to prepare and interact with interviewers during the interview, but also inspired me on how to find a good job in a strategic way. His suggestions made me think more deeply about my resume, not only on what I did, but also what I accomplished. “Jerome was instrumental in my professional development during college which ultimately led to full-time employment after graduation. His knowledge of what employers are really looking for in a candidate is what sets him apart from other "experts”. If you or anyone you know is entering the job market it would be worth your time to read his book." "Mr. Wong is an extremely knowledgeable and helpful person when it comes to professional development and advice. He offers a unique perspective on the job and internship process, which helped me gain an internship at Citibank." These concepts are applicable across all positions and industries. Take the first step in starting your career by reading this book and incorporating these insider strategies into your career prep process! More and more students (and their parents) have discovered in recent years that graduating from college no longer guarantees a good job. They realize that there are fewer well-paying jobs for them in today’s hyper-competitive environment and there are more qualified candidates than slots available for both internship programs and full-time positions. 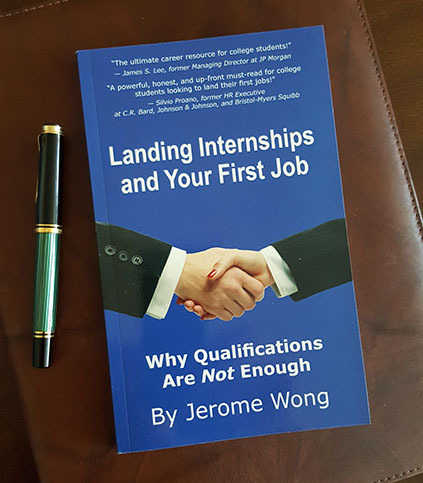 Qualifications alone are not enough - in order to land the best internship or job they must incorporate differentiating strategies at every step of the career prep process to ensure they stand out from the crowd and create a strong positive impression on prospective employers. Finding a job is not just about what you’ve done but also about who you are, and how you can communicate that clearly, professionally, and in a unique way. Who inspires you, what motivates you? This type of self-reflection is an often-ignored part of the career prep process but is very necessary. You need to construct your authentic story to convince hiring managers that you are the right candidate for the position as well as a great fit for the team. My objective is to help students effectively communicate their brand and value to potential employers – using methods and techniques that best resonates with hiring managers. I will also dispel common misconceptions about what students think employers “want” to hear.